CompetitionsEnter now to win travel-inspired prizes! Having the most wonderful time so far, and we still have Vienna and Budapest to look forward to! 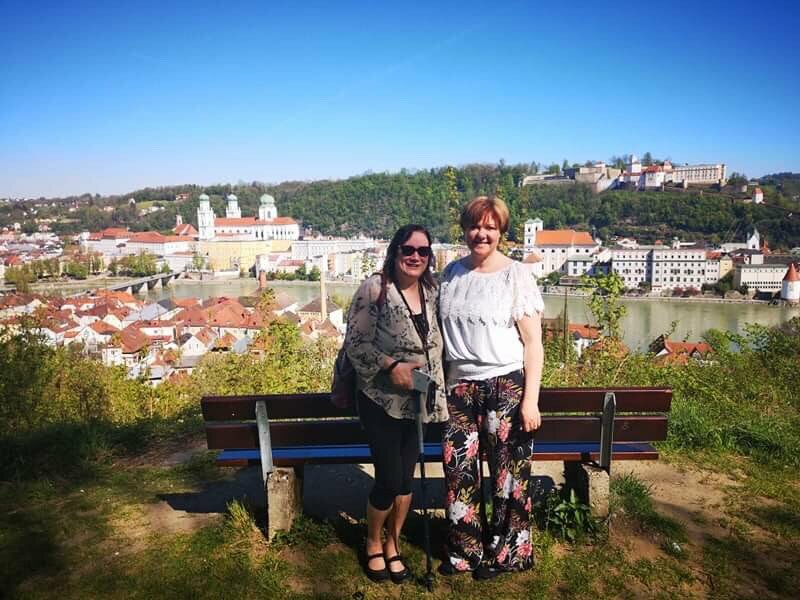 Spent the most wonderful morning on a walking tour of Passau, hiking to St Stephen's Cathedral overlooking the city and the Danube. Such an eclectic mix of old and new architecture set against the most beautiful backdrop.